A rig is the process in which you will take apart the multiple pieces of your character and then reattach them together to get them to move individually. Harmony provides you with a multitude of tools to help you build characters. From the simplest of rigs, to a fully rotating character. There are about as many ways to rig a character as there are individuals who make them. 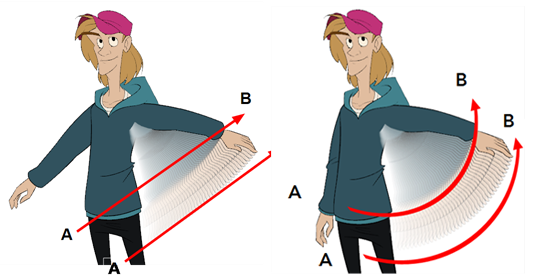 The complexity of the rig is often determined by the level of animation to be achieved.